We believe in books. We believe in the value books could give us. They can make us better persons, They can help us be better in our professional life as well as in personal one. Since day one, We made our goal to help people getting more knowledge out of books. Even our name was derived from that value, Sipof.ink, it is how to help people getting value out of books like taking a small sip of an Ink Pot. This article will help you spend this hot summer developing yourself. 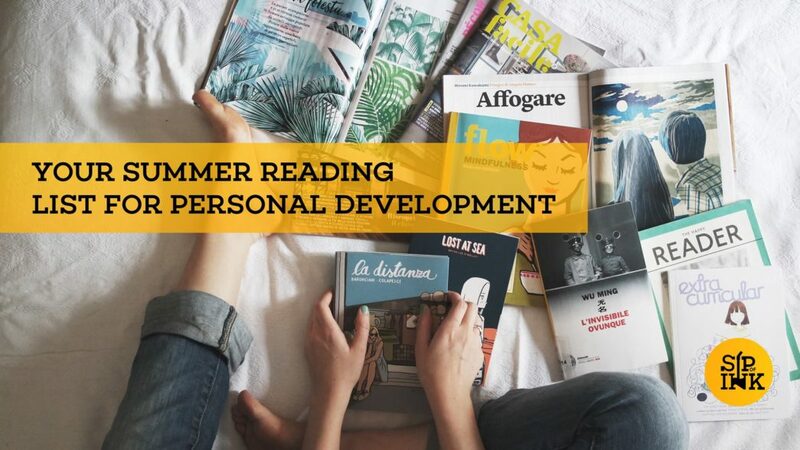 Our summer Books To Read list this time was selected to deliver a different spectrum of personal development. From highlighting how successful people did become successful, human behavior, to communication and personal relationships. We recommend you having a quick chat with our Messenger App to explore more about these books. The Outliers is the first book in our summer books to read list. 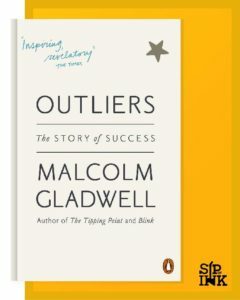 In this Book, Malcolm Gladwell Excelled in highlighting how the most successful people on earth accomplished such achievement. In the making of this book, Gladwell asked himself a very important question. “what makes high-achievers different?”, he tried to answer such question in this book by paying too much attention to successful people environment, culture, family, generation .. etc. He tried to unleash some secrets behind software billionaires, great soccer players, how the Beatles make it be the Beatles and other cool stuff. One of the best books to read in human psychology and Behavioral Economics. 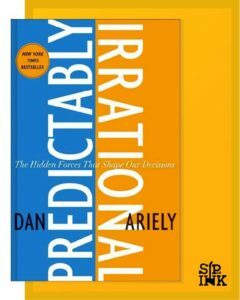 Dan Ariely answered in this books questions like “Why do our headaches persist after taking a one-cent aspirin but disappear when we take a 50-cent aspirin?”, “Why does recalling the Ten Commandments reduce our tendency to lie, even when we couldn’t possibly be caught?”. This book will raise your awareness of several economic, social and behavioral matters that you face in your day to day life. What is great about this book is that it is based on practical research. All the theories about how habits are formed or changed in ourselves are based on science and research. 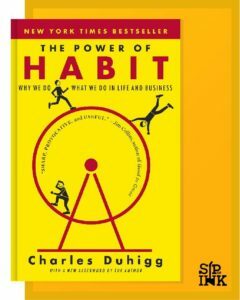 If you have some habits that you want to change make sure to read this book as it will help change to the better person you once intended to be. Not only did this book has a good scientific basis, but also it has a great sense of storytelling. Communication then communication and communication. It’s all about communication. Most nowadays workplace conflicts and problems are there due to the lack of communication. 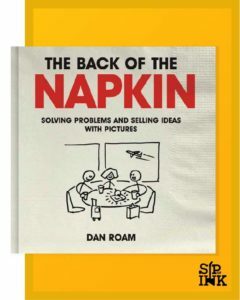 This book as it claims is “A bold new way to tackle tough business problems—even if you draw like a second grader”. It is not yet another book the illustrates how to present information graphically. This book will help you convey your message in a very effective way. You know they say “picture worth a thousand words”, this book helps give you the mechanism and framework for achieving that throughout its chapters. Since our relationship takes a major part in our lives, we think that educating people there could do a huge boost in our personal and professional development. That’s why this book has made it to the summer reading list. This classical highlighted how Gender Difference drives its way through relationships and how such difference could lead to frustration and misconceptions. 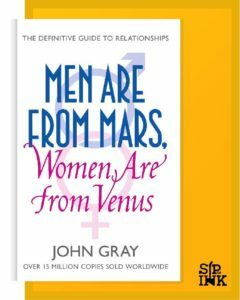 Despite the dispute this book by its reviewers, we could still take some valid points out of it. If you liked this list, please view it in the Messenger APP to get more info about it. Also, you can check the rest of blog for more books to read.